Cats, they are inquisitive creatures by nature. Answer all their questions on January 22, Answer All Your Cat’s Questions Day. Answer All Your Cat’s Questions Day is an unofficial holiday dedicated to curious cats all over the world. While it is unclear who created this very original, unofficial holiday, some pet organizations and companies view it as a “purr”fect day to spend some time understanding your canine companion. Invite your cat to hang out with you. This may involve bribing her/ him. Try and find out all their burning questions. This may require more bribing. Once you have their questions, try and answer them. We are pretty sure that most of their questions revolve around how adorable they look while trying to destroy the few earthly possessions you have. And if all else fails, just spend time with your cat and let it know that you love them. 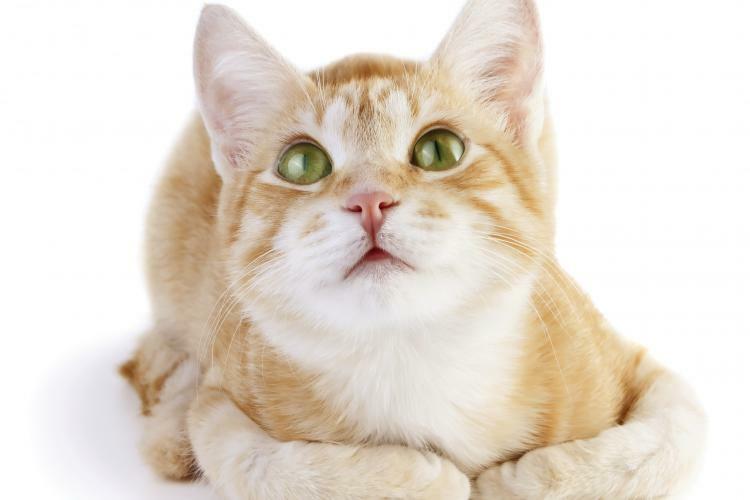 Spend some time learning about feline behavior. If you don’t have a cat, perhaps it is time to visit your local shelter and adopt a cat so you can participate in this awesome holiday? … that a group of cats is called a clowder, while a group of kittens is known as a kindle? Learn more about penguins and their habitat on this unofficial holiday. Acknowledge the role that squirrels play in nature and the environment. Turn the heat up in your kitchen or on your dining table by adding hot sauce to everything you eat today. The unofficial holiday is dedicated to the art and science of handwriting.